On Fridays we wear pink. 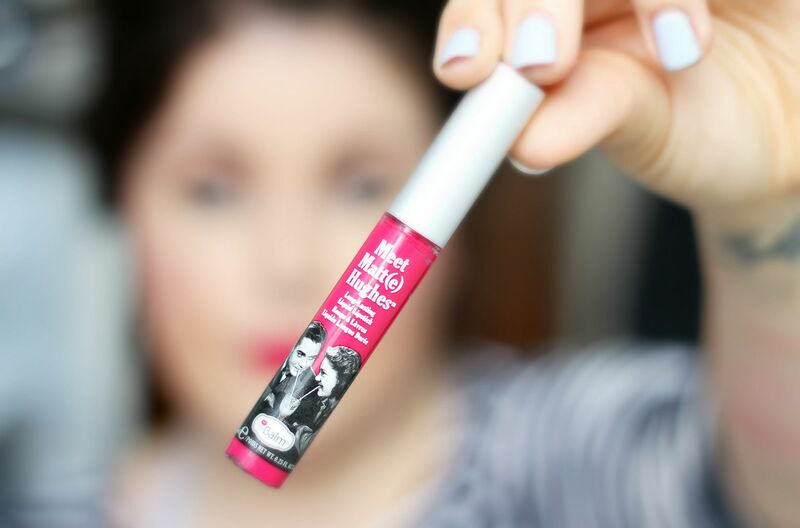 I just think basically my goal in life is to try every liquid lipstick ever – my latest love is this hot pink Meet Matt(e) Hughes shade from theBalm – Sentimental. I saw this at a Debenhams press day a while ago, and then ordered it as soon as I saw it available online – something seems so right about this sort of shade for this time of year. Nothing groundbreaking, but it’s an undeniably pretty pink. A bit warm, a bit bright (without being too bright) and it manages to make eyes and teeth whiter. It manages to brighten the complexion and complement a dewy base and fresh eye makeup. 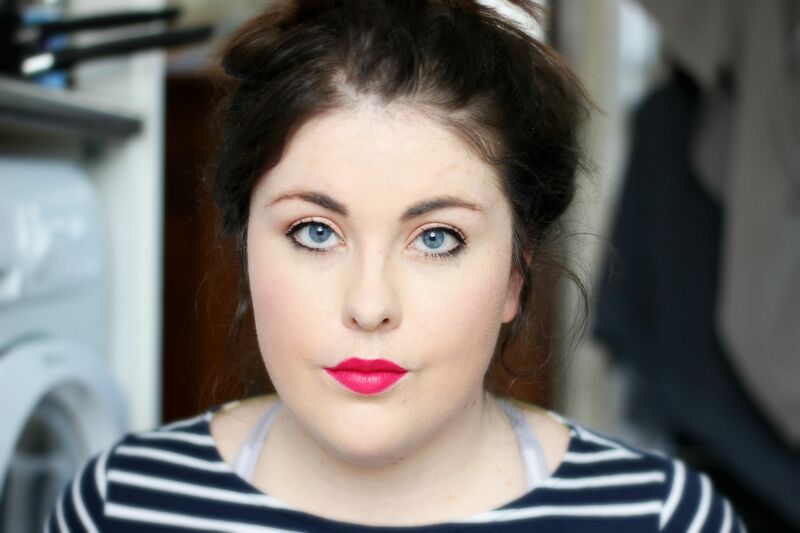 I actually had two compliments on this shade this week, so I guess I’m not the only one enjoying pink lips. I like the formula of theBalm as well – it smells like mint and is an extremely comfortable liquid lipstick option. Not extremely long-lasting, but reapplies beautifully.